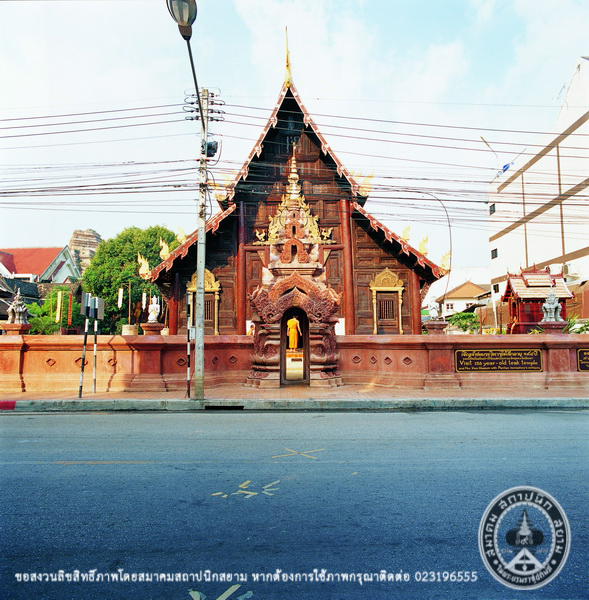 Wat Pantao was built in 1391. Located in the center of Chiang Mai. 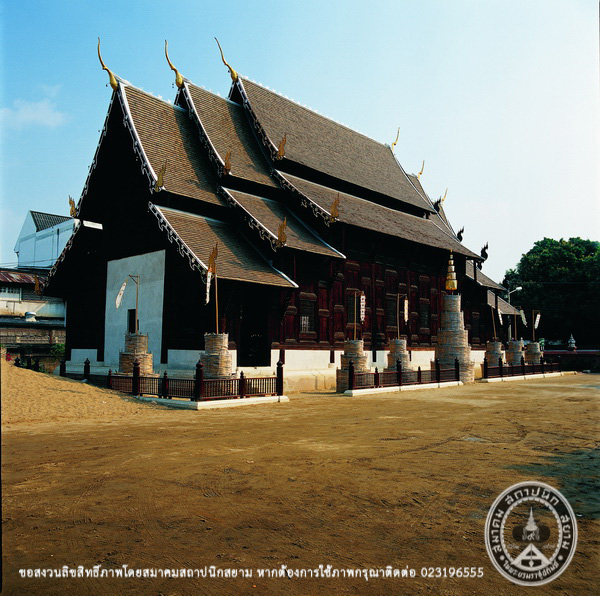 Woods and materials from the Royal Residence of Phra Chao Mahotaraprathet (The Fifth Ruler of Chiang Mai) were taken to build the Vihara (The Assembly Hall) by Phra Chao Inwitchayanon. 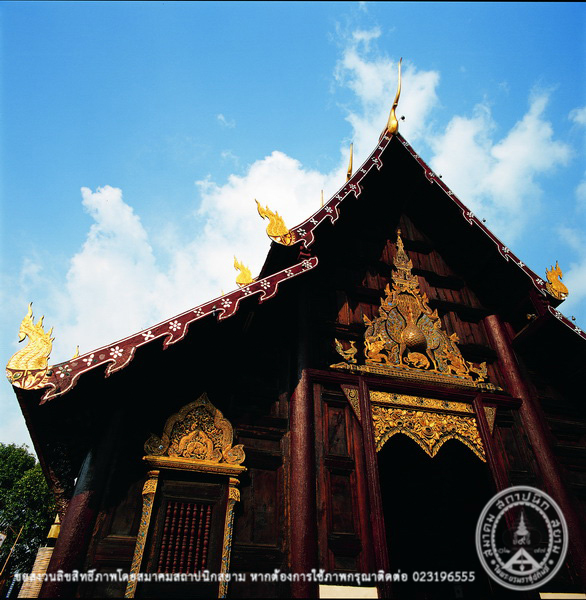 An outstanding beauty of the Vihara are the roof members which is representative of Lanna art. 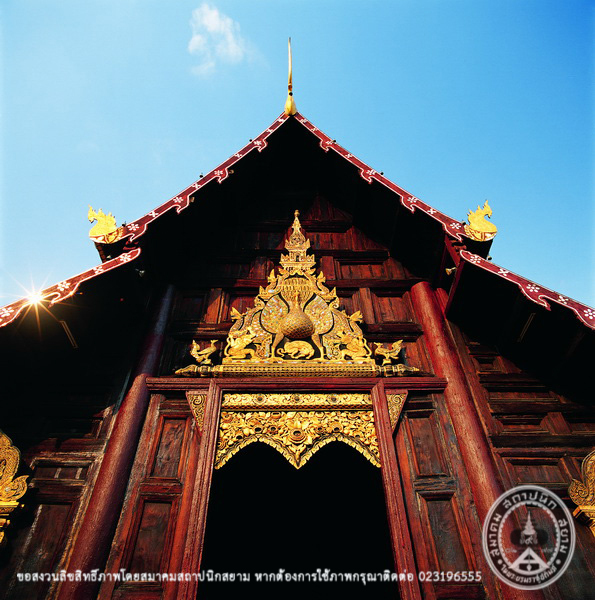 The Vihara consists of doors providing 3 entrances and exits. 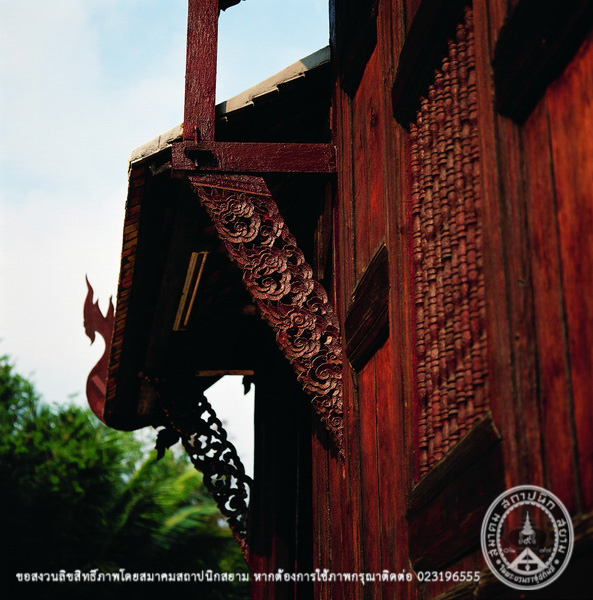 The ornate gable end above the entrance door is curved into the shape of a niche called “Kong” niche. The niche is carved into a triangle structure with a peacock standing above Mom (Thep Patchunna’s vehicule) in the center. Moreover, another frame depicts a monkey carrying two Luang(s) holding a replica of a sanctuary by their tails. The niche has a octagonal wooden base carved into an intermittent quadri-foil design. There are 2 swans covering the top of two pillars of the niche. 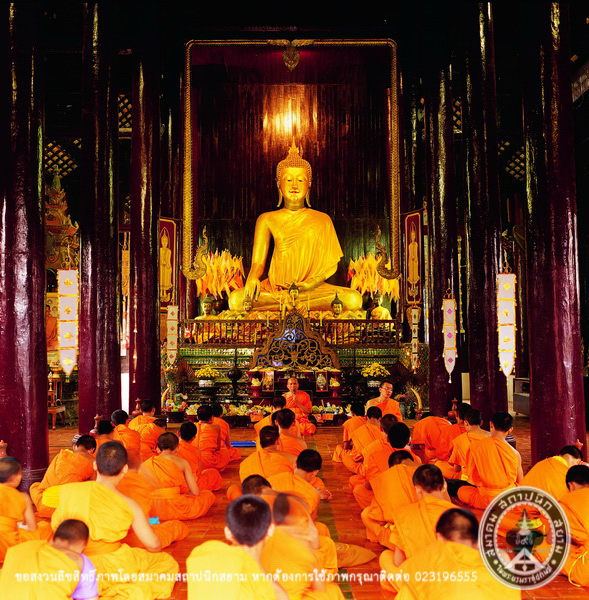 The Vihara was registered as an archaeological site and was published in the Government Gazette, volume 97, section 41 dated 14 March 1980.